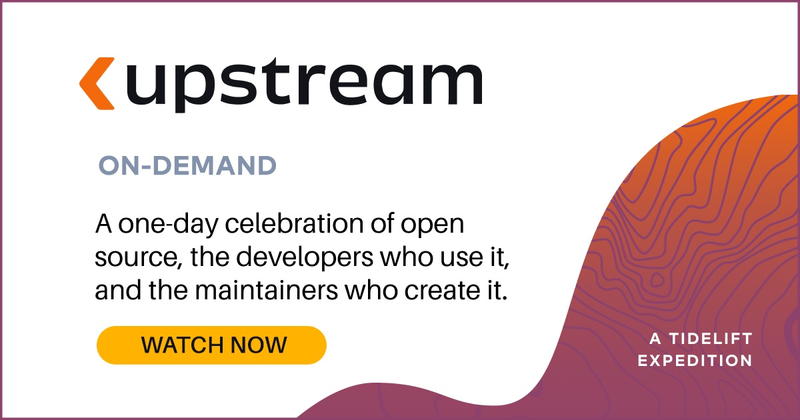 Nuxt.js is a framework for creating Vue.js applications with server-side rendering, code-splitting, hot-reloading, static generation, and more, making it simple to create complex, fast, and universal web applications quickly. Nuxt was ranked as the fourth fastest growing project in GitHub’s State of the Octoverse report. 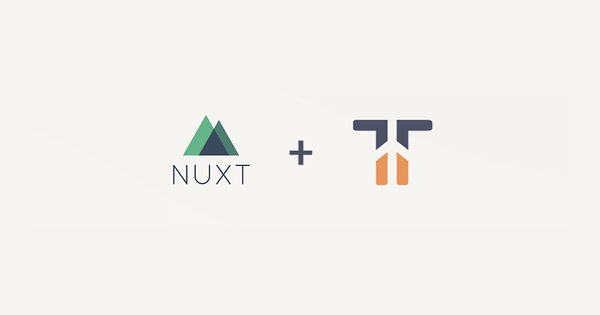 Creator and maintainer Sébastien Chopin will be providing assurances for Nuxt as part of the Tidelift Subscription. You can learn more about Nuxt by visiting the project site.